Time to set sail! The BIRKENSTOCK Tennessee deck shoes will get you in the mood for sun, sand and sea. The high-quality, ultra soft smooth leather has been tested for harmful substances and stems from the finest tanneries in Europe. The contrasting decorative seams, the bold leather straps tied through eyelets on the shaft and the flexible, ultra light, profiled EVA sole underscore the fresh summer style. Anatomically formed lasts and the unique construction whereby the upper is stitched to the insole make these deck shoes an outstandingly comfortable companion with an excellent fit. The unlined design gives these maritime classics a sporty and casual flair. The BIRKENSTOCK Tennessee shoes go just as well with jeans as they do with skirts and shorts. 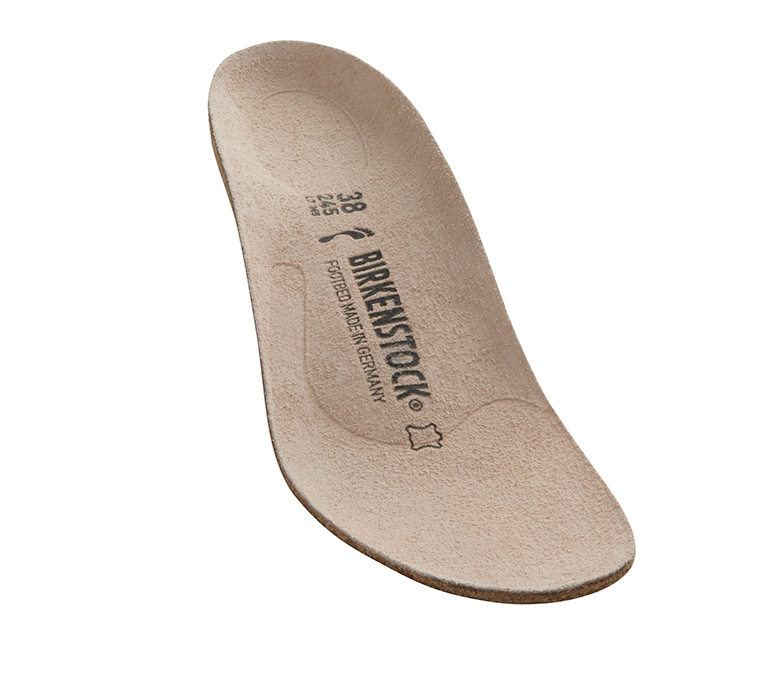 The removable, anatomically shaped original BIRKENSTOCK cork-latex footbed offers unparalleled comfort.